Sample contracts are available through AAA and The Center for Disease Control and Prevention. Sunday marked the start of National Teen Driver Safety Week and a push by many traffic safety advocates to stress the importance of parental involvement for novices. The CDC, for example, this week is launching a “Parents are the Key” education campaign. The contracts are often used as part of states’ graduated-driver-licensing programs, in which young drivers gain privileges as they gain experience. Motor vehicle crashes are the No. 1 killer of youths 16-19, says the National Highway Traffic Safety Administration. That’s sobering news for the parents of young drivers. This is positive step towards promoting safe driving for teens. I believe this is helpful not just because it promotes safe driving, but also requires young people to gain more driving experience before they are given more responsibilities and driving privileges. 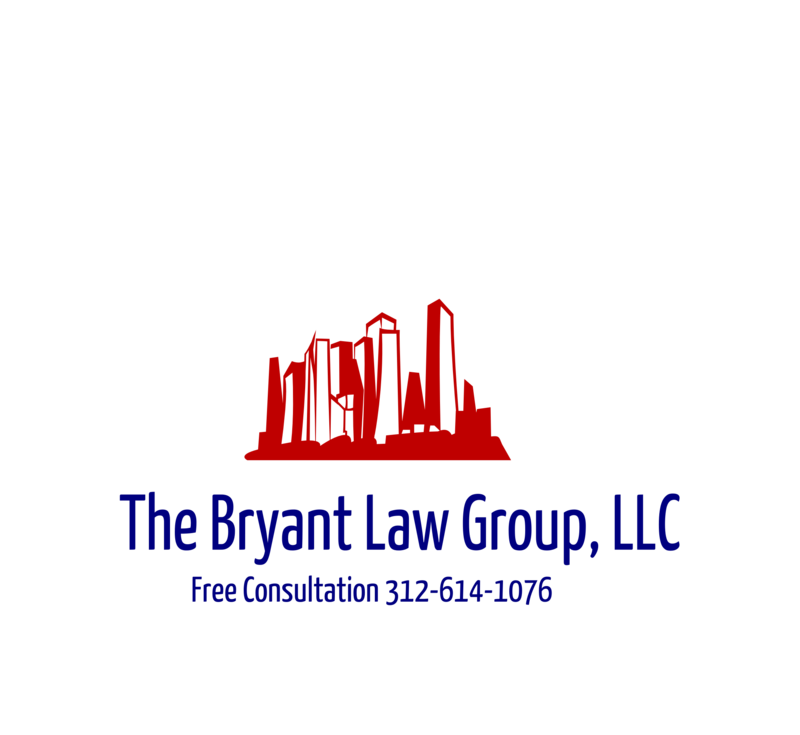 If you or someone you know has been involved in a Chicago car accident or Chicago truck accident , then call Chicago car accident lawyer , Aaron Bryant, for a free consultation at 312-588-3384 or go to the firm website at www.blgchicago.com.